As a Utah based company, we were pumped to work on a project for the upcoming Sundance Film Festival. 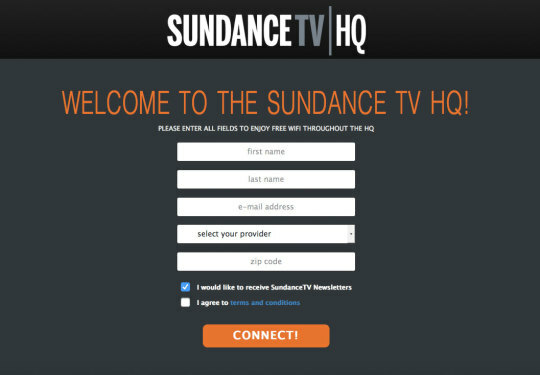 SundanceTV needed a custom WiFi portal to hook visitors up with free wireless access at the SFF. Â We made a custom portal that integrates with the Unifi Wireless hot spot system that our partner IT company set up for them. Great Basin came to us with an interesting challenge…. they liked their old site, overall. But they wanted some things that everyone should have–mobile functionality and the ability to add content and imagery themselves. 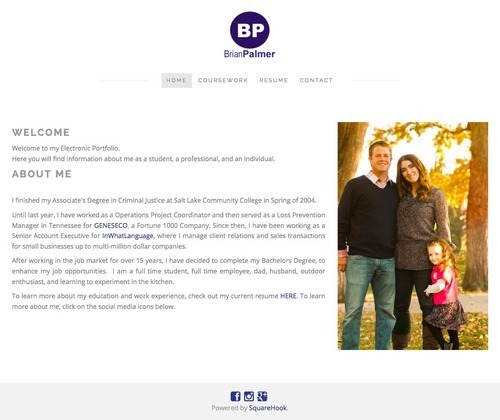 An up and coming author here in Utah put together their website using SquareHook last year. 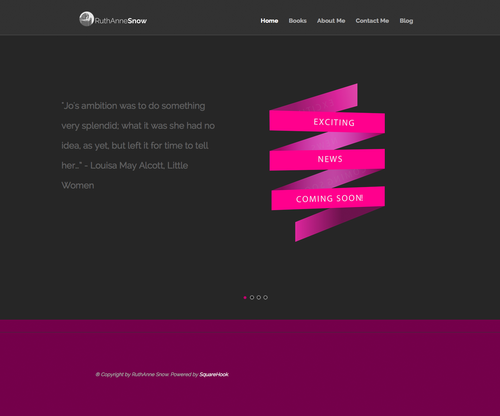 Â RuthAnne Snow wanted her site really basic, with a little teaser for her book. 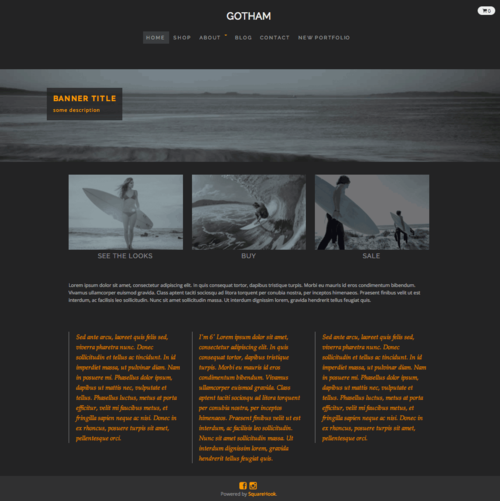 When GOTHAM was released, RuthAnne decided to switch up her CLEAN CANVAS Theme for one of our latest templates. 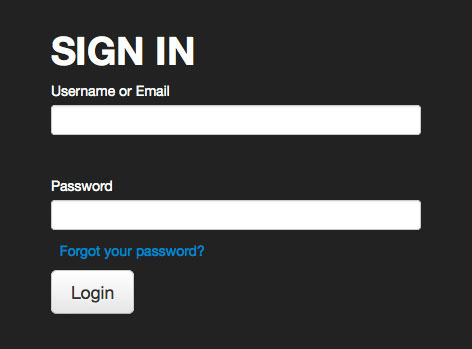 Customizing Websites Is Easy With the SquareHook Website Builder! 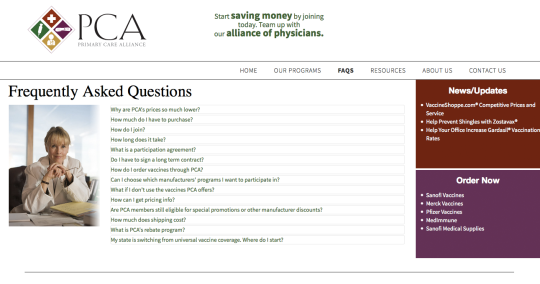 Our clients over at Utah Pain Relief Institute had a fun challenge for us. 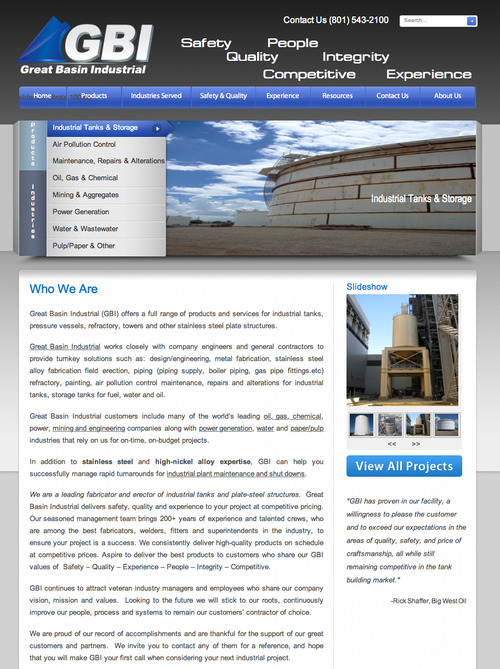 Â Their vision of what they wanted their site to look like was truly a test of what our tool can do! 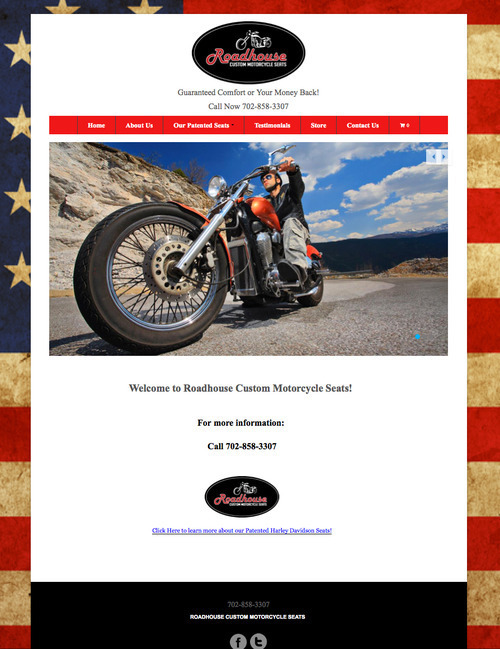 They wanted a certain look and feel that could be converted into a website that looked great on a mobile device. We added a sidebar drop down as their secondary navigation to the left, so the background images could be showed off, and make the user experience a little easier to navigate. Breaking News: Website Theme Yoko CAN DO ANYTHING! The more we spotlight some of our websites, the more we are like, ‘daaaaaaang!’ Our Yoko theme is way popular amongst our SquareHook team and our clients. Â We’ve used it for painters, landscapers, snocone huts, exercise equipment company, and more! YOKO’s simplicity makes it really easy to adjust and style to suit your needs. Â After showing web samples and discussing the look and feel for Las Vegas business RoadHouse Seats, it was pretty clear that YOKO would be a great contender.